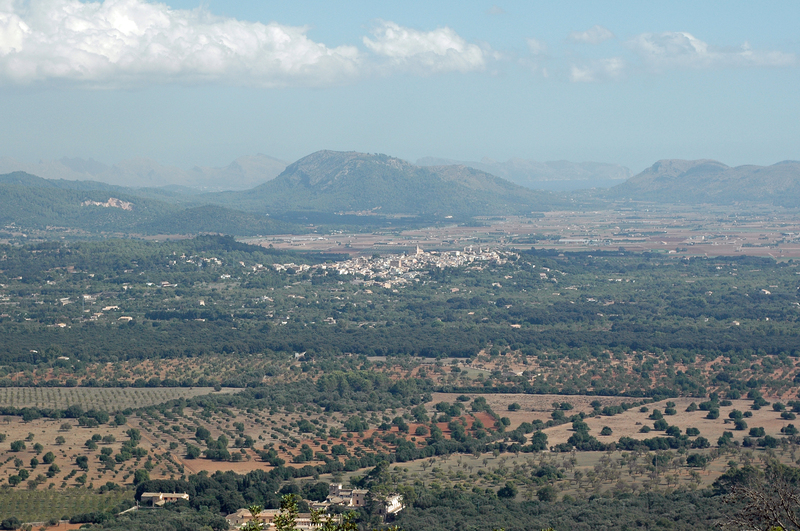 Búger is a small agricultural town in the north-west of the island of Majorca. 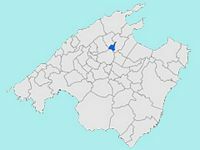 The city has a population of about 1,000 inhabitants and is part of the County of Raiguer. By its surface Búger is the smallest town in Mallorca. The economy of the town is based on the cultivation of almond and carob trees, and raising pigs and sheep. The name of Búger comes from the Arabic name of a farm, Bujar de Rahal Algebel under the Moorish occupation of Mallorca. The region was part of the "juz" of Inkan (Inca). 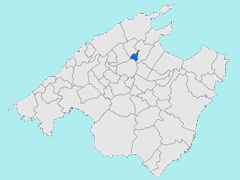 The town of Búger borders the municipalities of Sa Pobla northeast of Inca southwest of Selva west and Campanet northwest. The territory of the municipality is fairly flat and low (approximately 100 m on average).